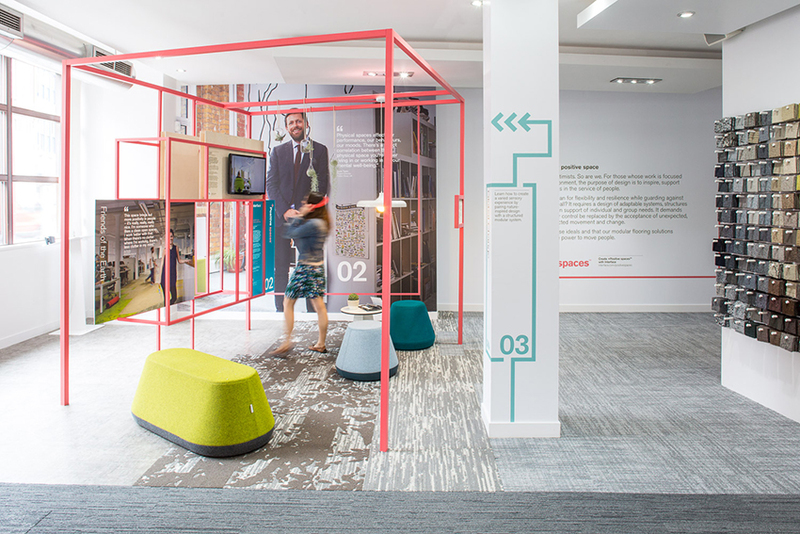 The business hub and incubation space at Spark:York aims to support and engage people from communities across York to participate in social enterprise and collaborative start up business activities. Aligning with the overall ecosystem of the project, Spark:York are ambitious about creating socially conscious businesses, and supporting existing micro-organisations to develop to a position where they are ready, able and confident to become a successful business and be capable of achieving social change. We seek to engage with partners and support our enterprises to transform creative ideas into fully-functioning organisations. We hope our businesses ‘graduate’ into commercial, leased spaces on site or across the rest of York. This will populate York with ambitious, purposeful and connected businesses, that furthers city-wide progress. Create a mindful community of guests (with meditation, happiness and mindfulness support) to build happy and sustainable livelihoods in the space. Design principles focused health and wellbeing. Create a collaborative community, where guests work together on issues internal and external to their business. Create a social community, building trust and rapport amongst guests to achieve a stronger social nucleus and core. 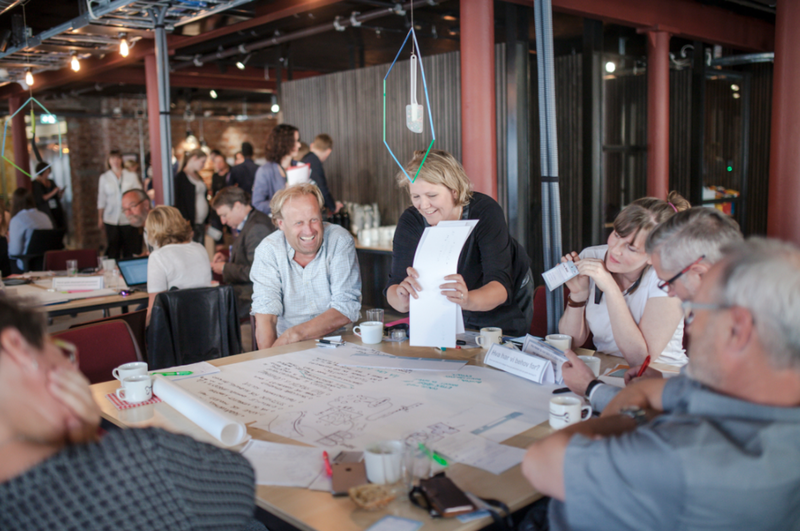 Create a transformative community, where innovation, growth and sustainability are at the heart of every enterprise. Above (from left to right): Interface, London; Duke Studios, Leeds; Agora Collective, Berlin. Entrepreneurs: Chosen on their individuality, their underlying purpose and their potential to scale and grow. Professional Support and Mentoring: Mentoring, advice and guidance from partner organisations and trusted supporters. Integration between York’s Business, Social and Academic Communities: City-wide holistic innovation and growth.